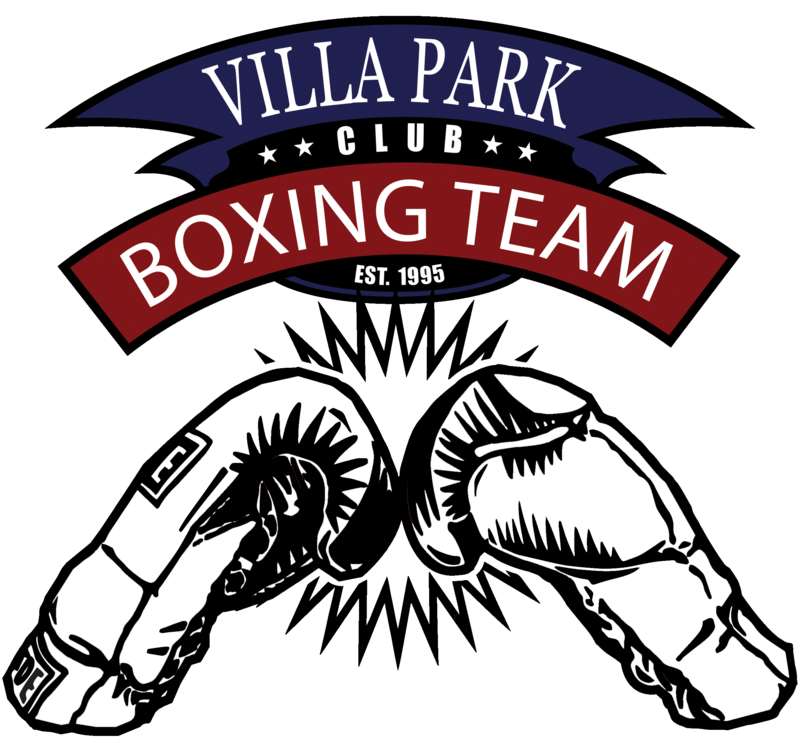 The Villa Park Boxing Club is a non-for-profit organization in Villa Park, Illinois. The organization is an outlet for youth in the community to provide a healthy alternative to negative influences. 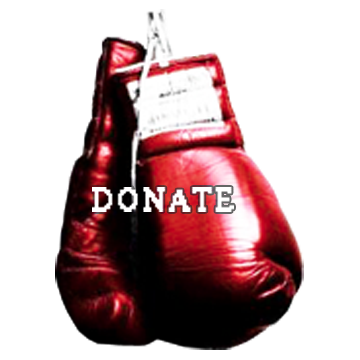 Young men and women will have an opportunity to learn the essentials of boxing while building a strong self-esteem. To create positive mental attitudes and fit active bodies in a supportive team environment. 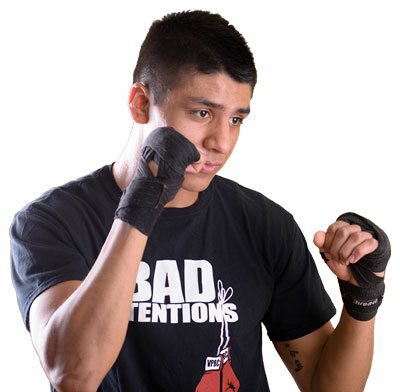 To provide a safe environment for youth to learn more than just the basics of boxing.